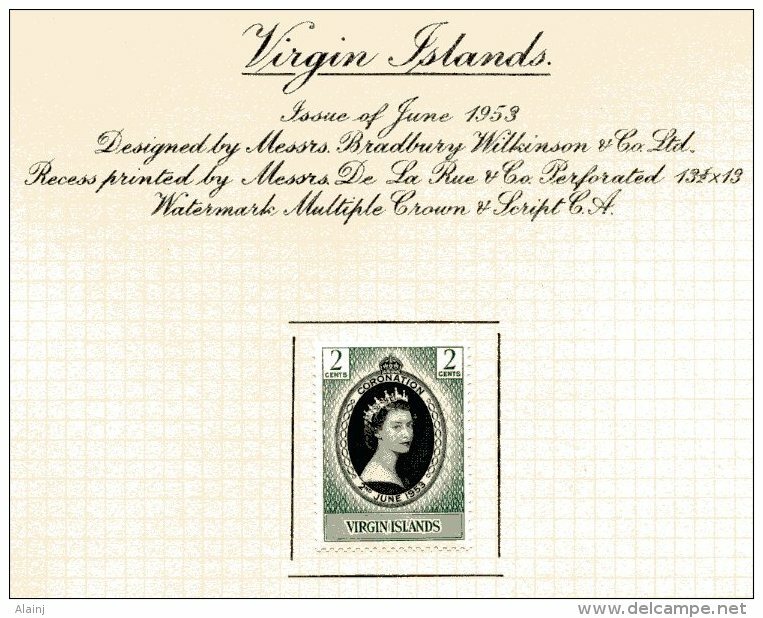 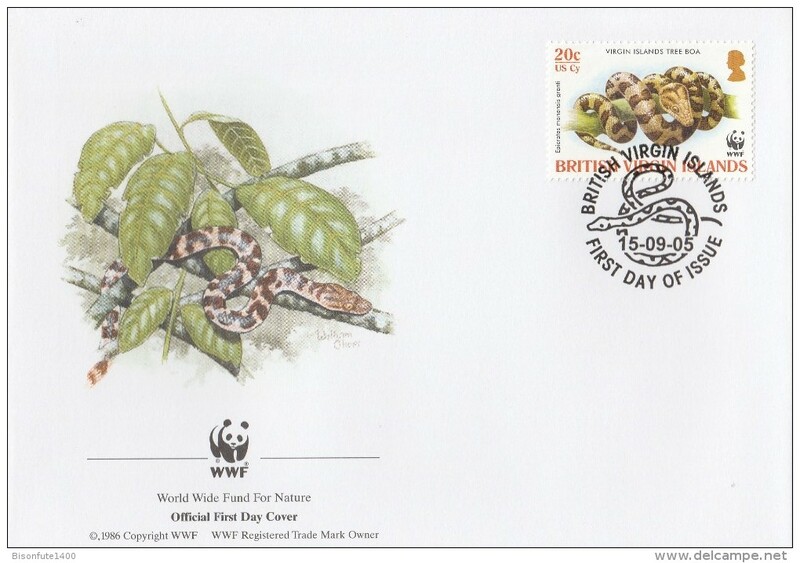 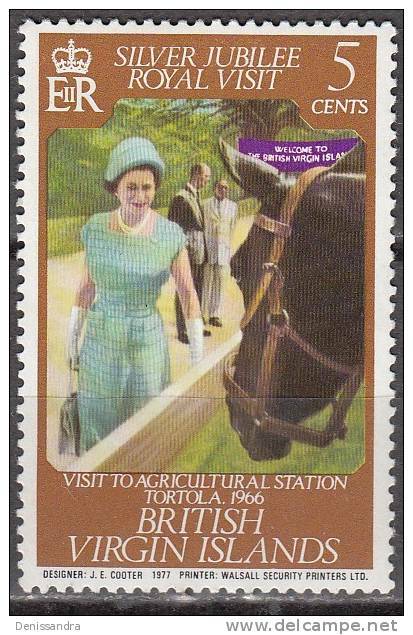 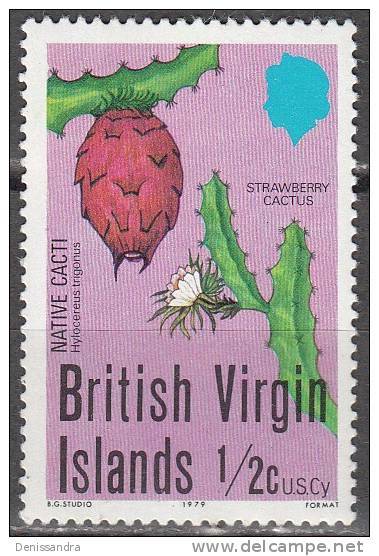 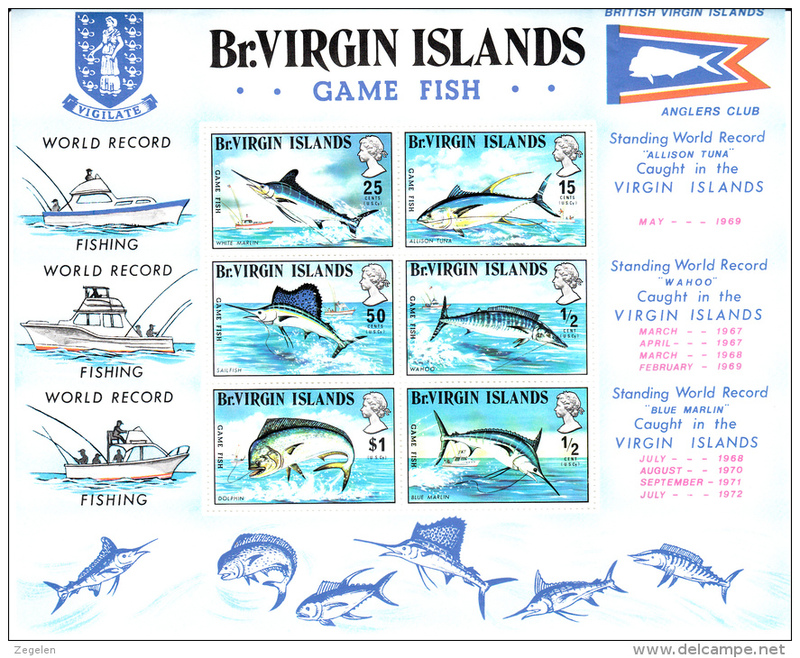 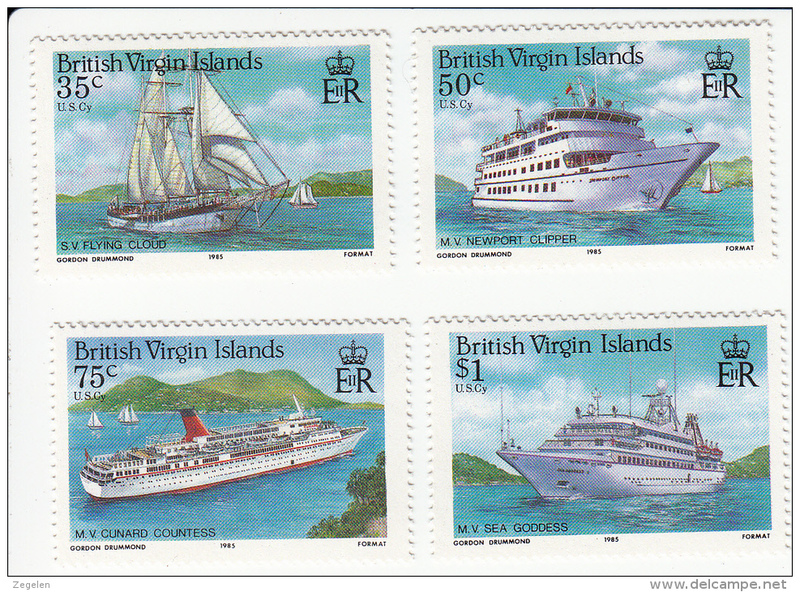 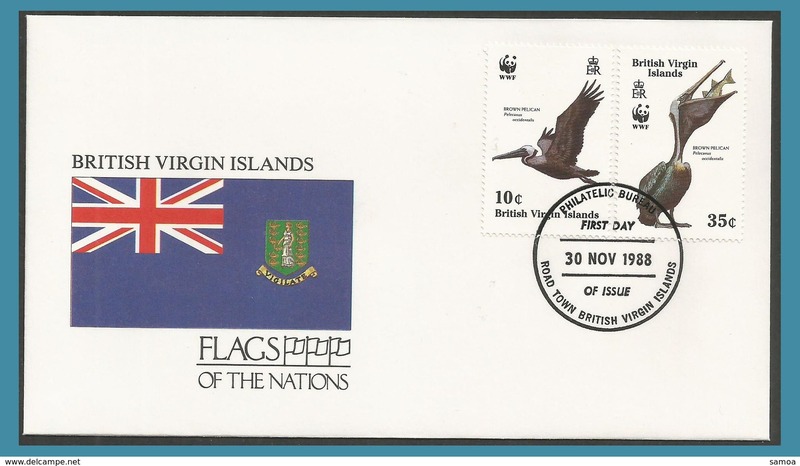 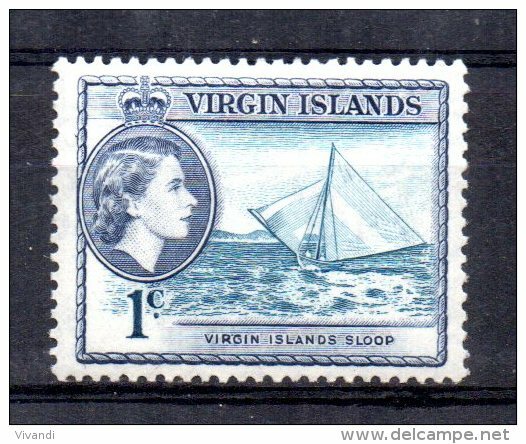 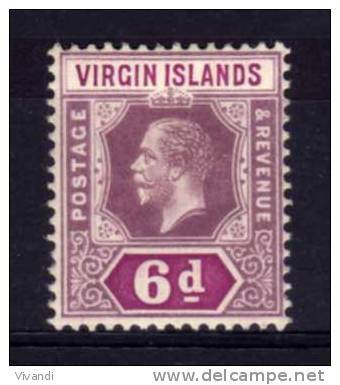 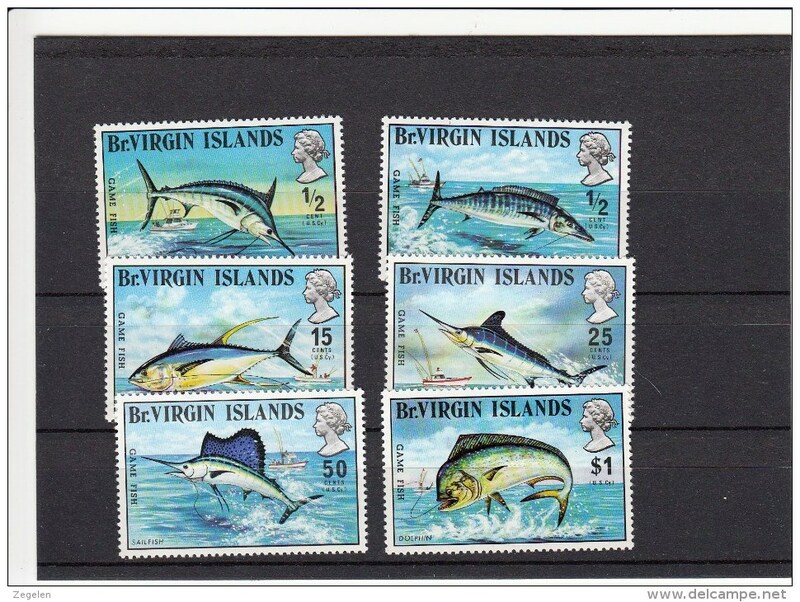 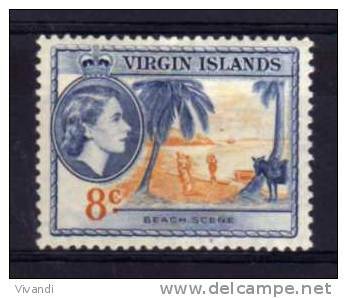 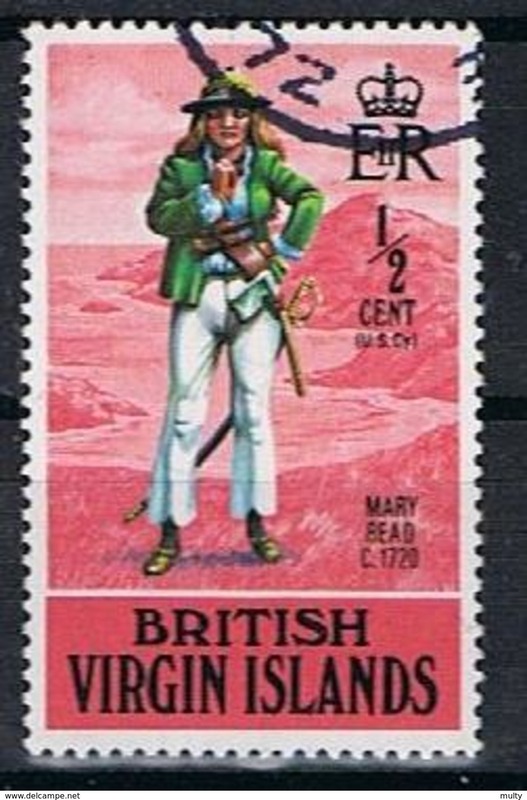 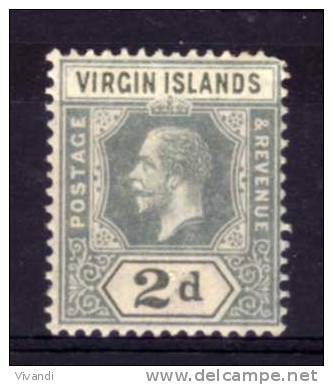 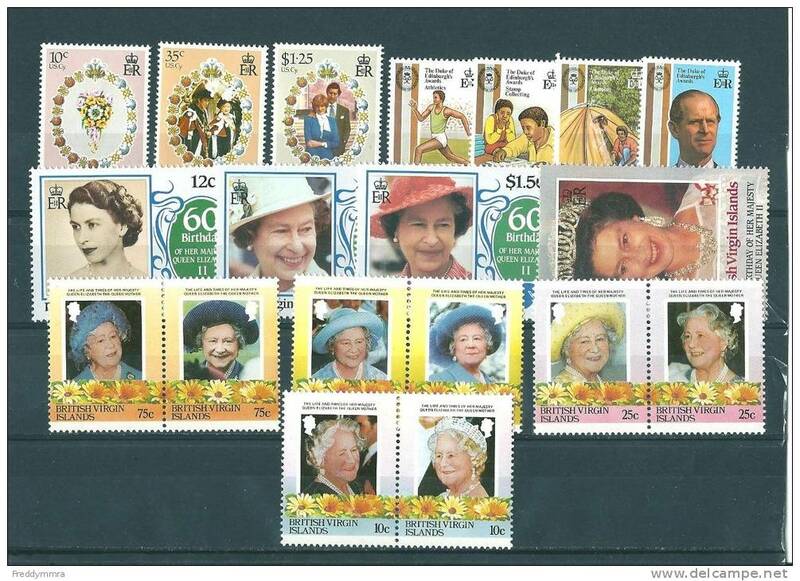 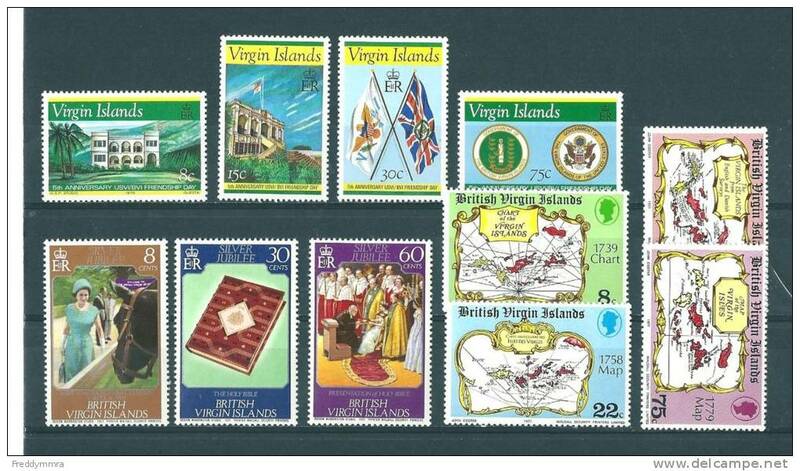 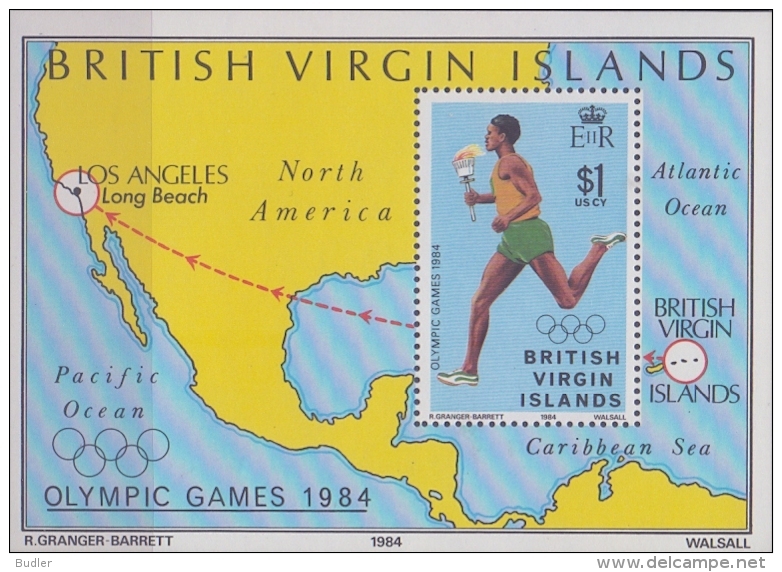 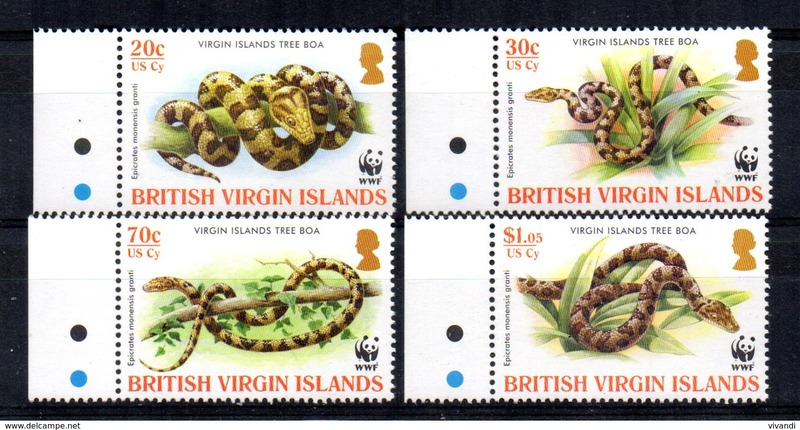 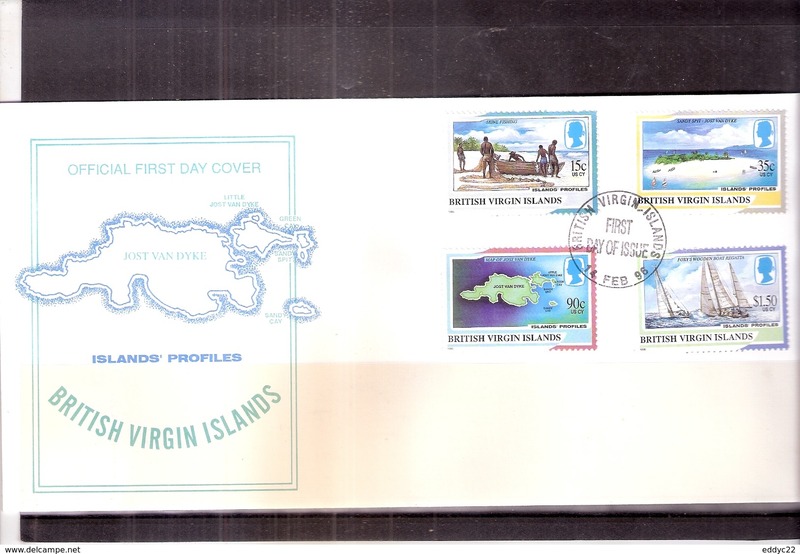 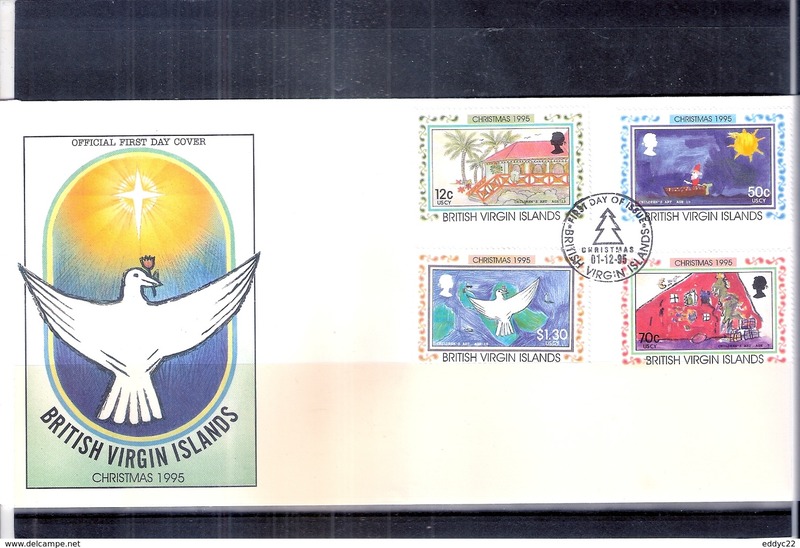 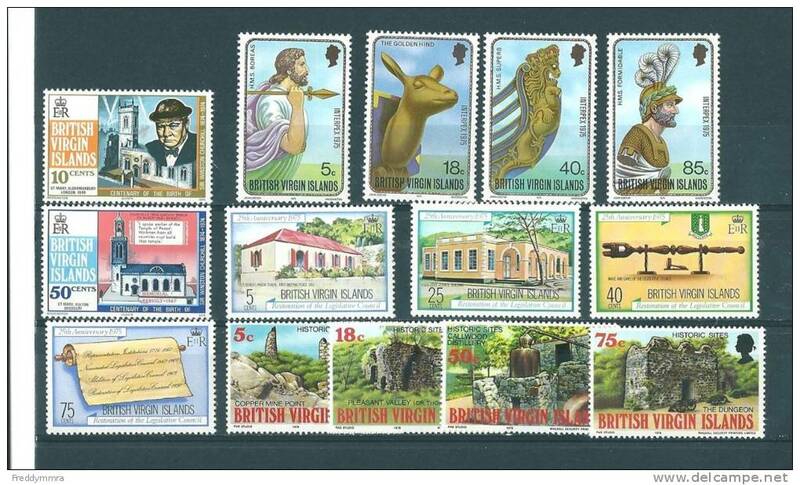 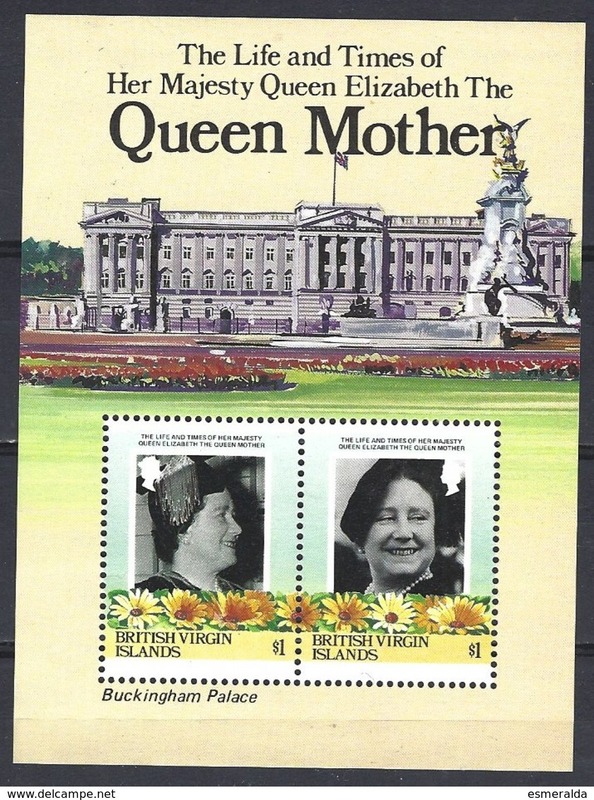 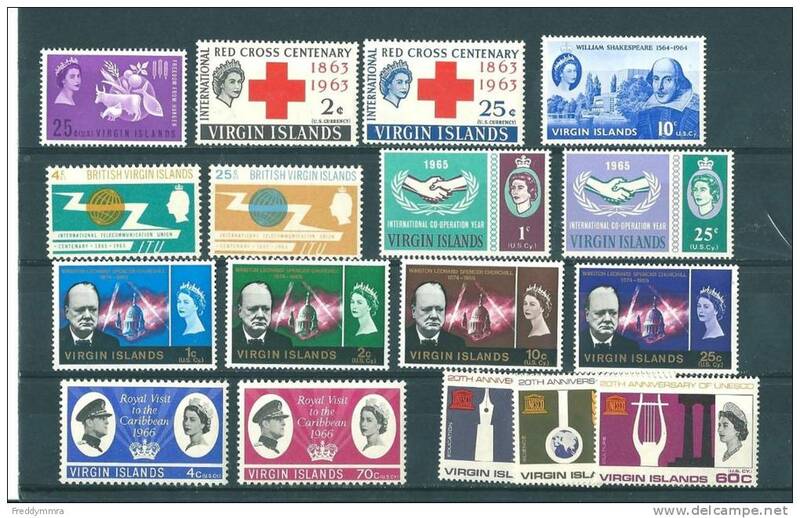 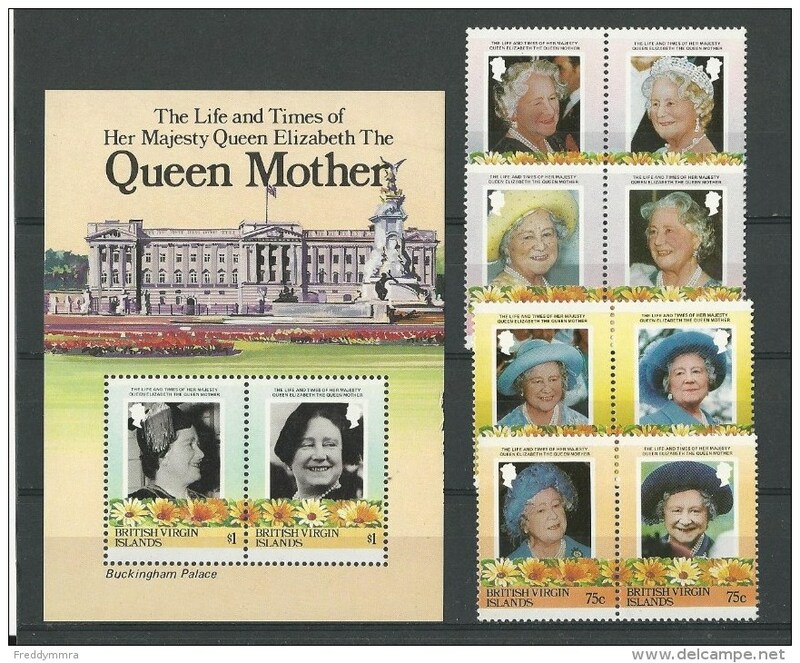 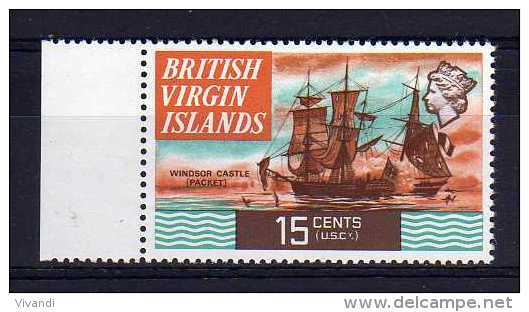 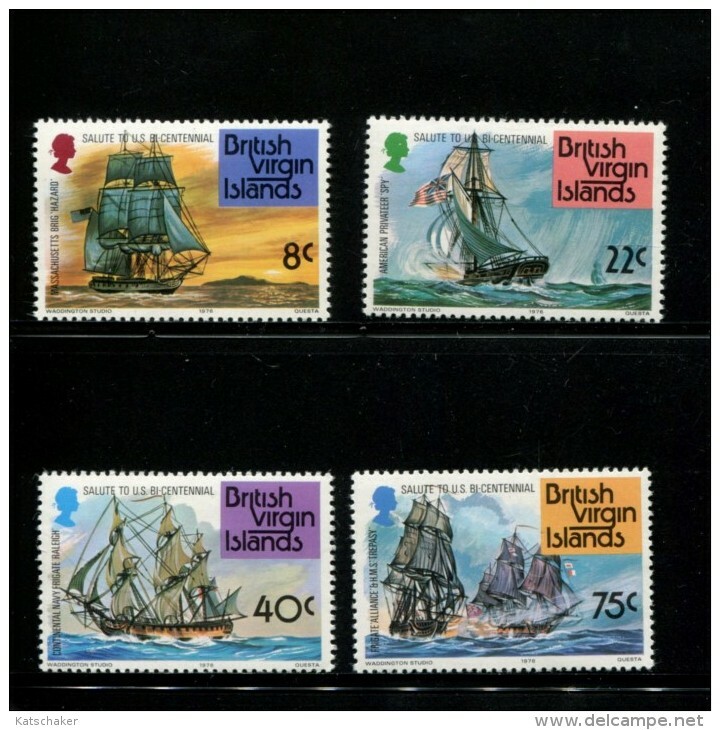 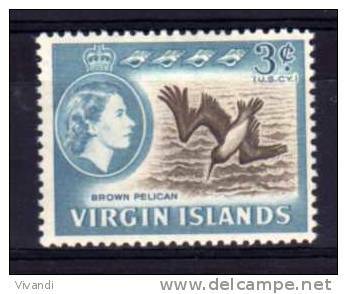 British Virgin Islands stamp - Timbre neuf sans charniere ... 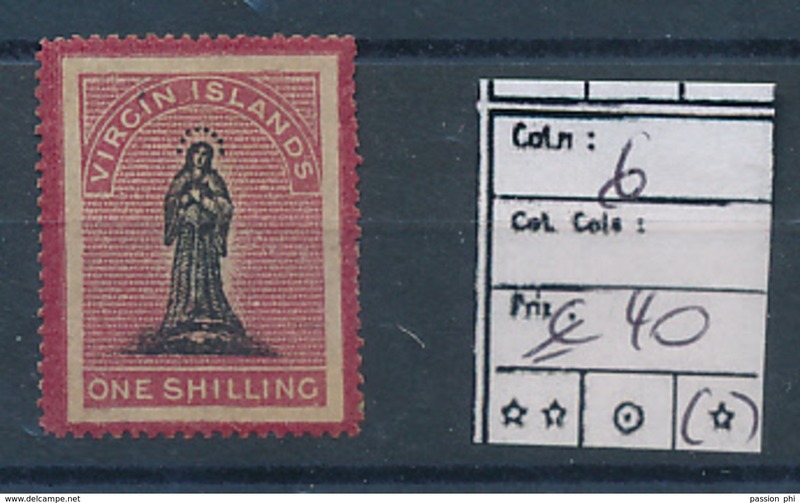 Lot 958 . 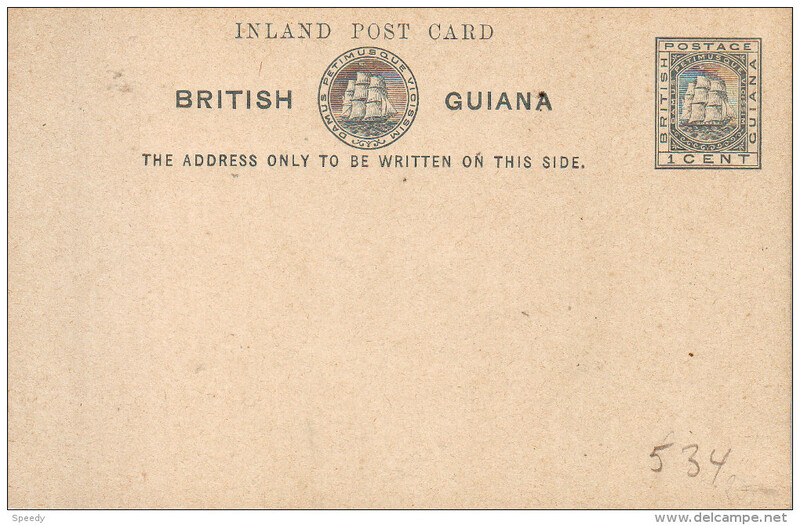 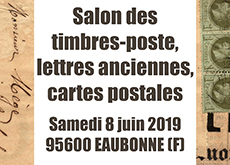 BRITISH GUIANA : ENTIER -POSTWAARDESTUK H&G Nr. 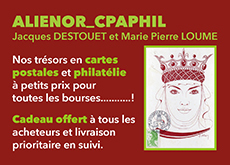 4 ** nEW !! 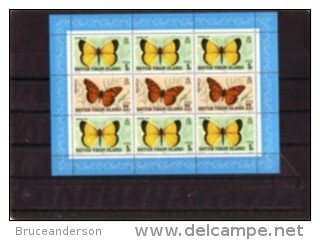 Il y a 4551 objets pour votre recherche sur Delcampe International.